Colorado Gives Day is an annual statewide movement to celebrate and increase philanthropy in Colorado through online giving. Donations are accepted through ColoradoGives.org. 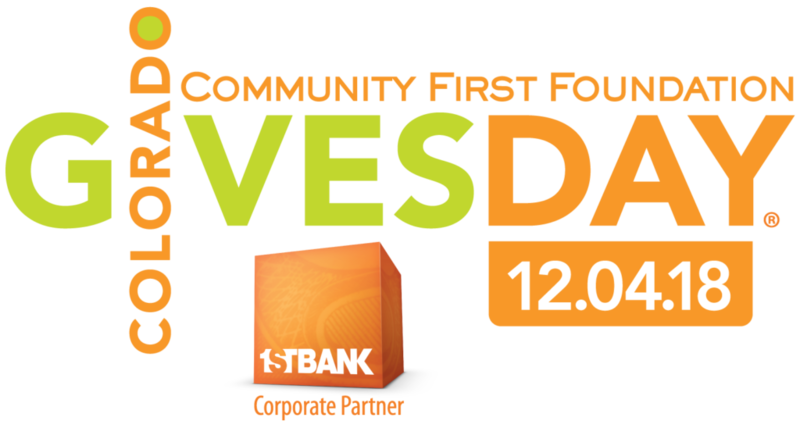 Community First Foundation and FirstBank are presenting Colorado Gives Day on Tuesday, December 4, 2018. This annual statewide movement celebrates and increases philanthropy in Colorado through online giving. 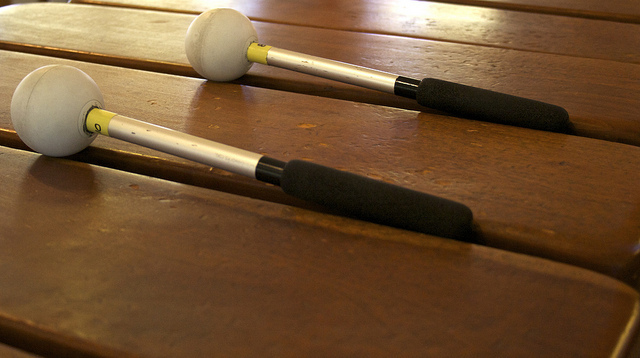 The $1 Million Incentive Fund created by the partners is one of the largest giving-day incentive funds in the country. Community First Foundation and FirstBank each contributed $500,000 to create a $1 Million Incentive Fund, one of the largest in the country! It increases the value of every donation proportionally. If a nonprofit organization receives 10 percent of the total amount of money raised on Colorado Gives Day, that same nonprofit receives 10 percent of the $1 Million Incentive Fund. After Colorado Gives Day, the Foundation will determine each nonprofit’s proportionate share of the fund by dividing the total amount each charity raised by the total amount raised by all participating nonprofits. This amount will then be multiplied by the total amount of dollars in the Incentive Fund.